We have featured many innovative protective cases for iPad mini, but if you just want a easy way to protect your iPad mini, Acase’s Dual Layer iPad mini case may be able to draw your more attention. 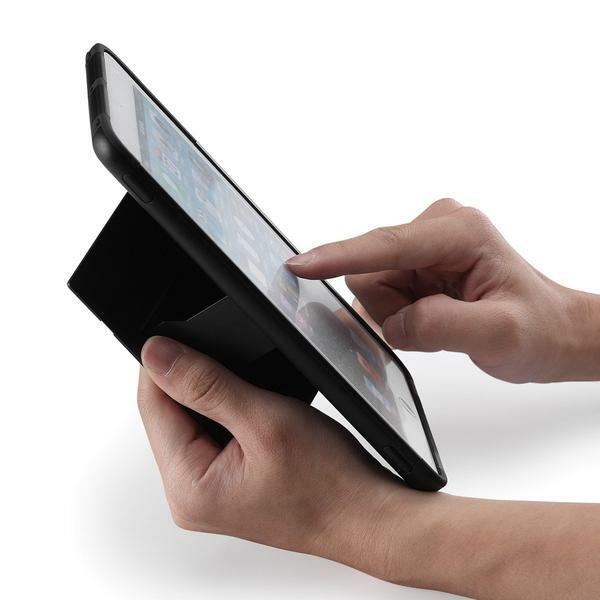 The Dual Layer is a snap-on, form-fitting protective case designed for iPad mini. The iPad mini features simple and practical design, and is made with hard polycarbonate plus interior silicone coating in order to protect your iPad mini from bumps and scratches, moreover, the protective case also features customized Japanese paint to create smooth surface and make it more durable. Apart from that, the iPad mini case also has an integrated iPad stand to hold your device in landscape viewing mode or offer you a lower angle for typing, and the custom cutouts allow you access the buttons and functions of your iPad mini. 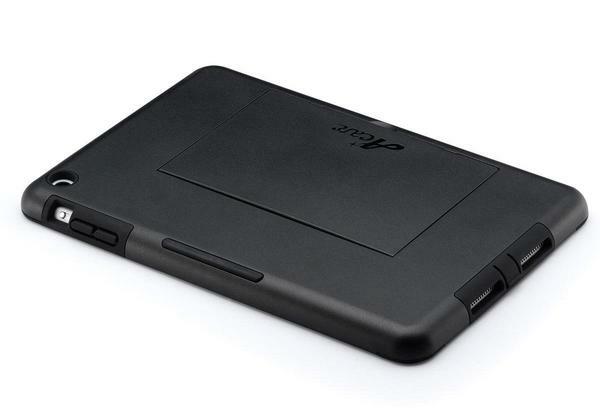 The Dual Layer iPad mini case is on sale for $11.85 USD at present. If you’re interested, jump to Amazon for more details or check out the following review video first. 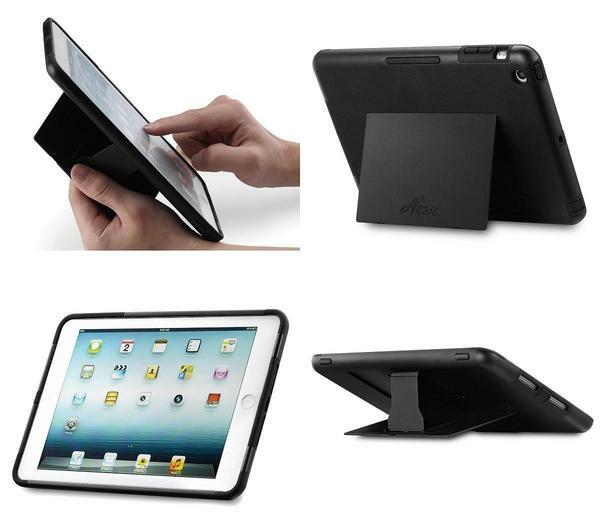 Additionally, if you need other option, you might like to check ArmorBox iPad mini case and more via “iPad mini case” tag.